What is the importance of prayer? 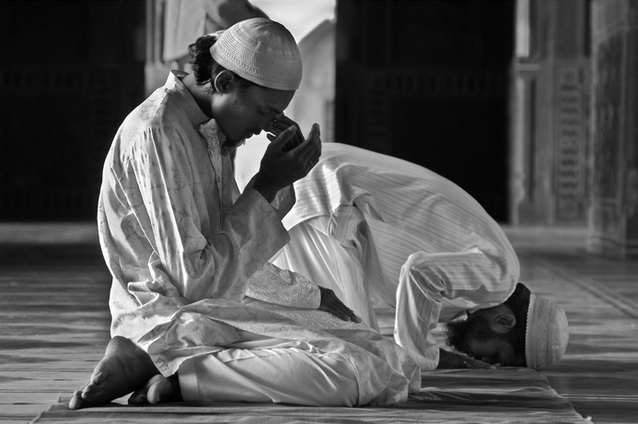 How did the Prophet (peace be upon him) observe his prayer? Watch this interesting talk to get answers.